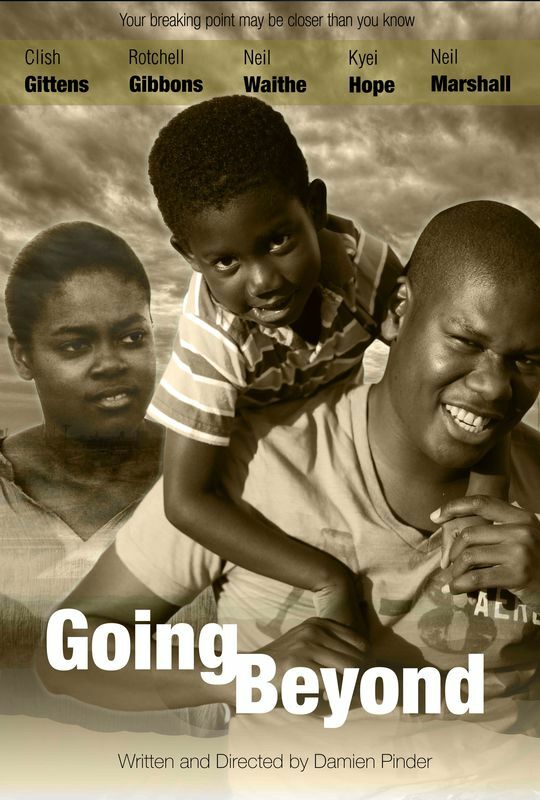 Going Beyond is a film by Barbadian filmmaker Damien Pinder that explores the issue of child custody deprivation and the psychological effects it can have on both child and deprived parent. Going Beyond represents the life story of a father who has been denied by his estranged wife the privilege of seeing his son, and it seeks to address the impact it has on early childhood development and the father’s struggle with coming to terms with the situation. 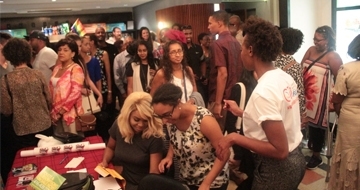 Damien Pinder has created all media, wrote the scripts, produced and directed the video productions for the Barbados Ministry of Health’s very successful national No Salt campaign in 2013. He has won Caribbean awards for filmmaking and journalism; the Jennifer Jones Media Health Awards for Barbados and the OECS for a feature article on Mental Health. Damien was funded through the United Nations Development Program (UNDP) by way of the Errol Barrow Centre for Creative Imagination as a promising filmmaker to travel to Rome, Italy in 2012.